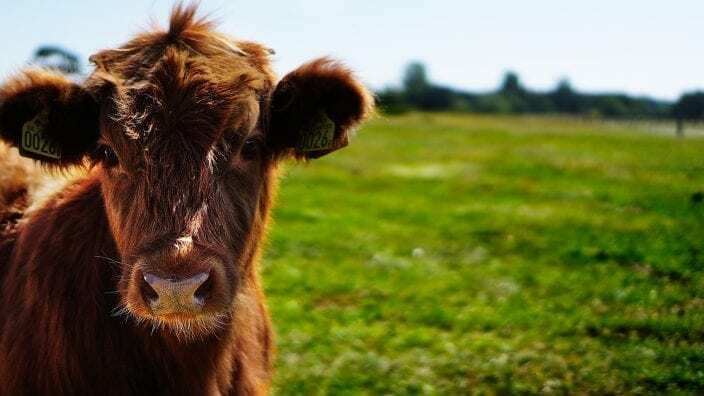 Enjoy a full tour of the winery and learn more about Preble County Farm Bureau. 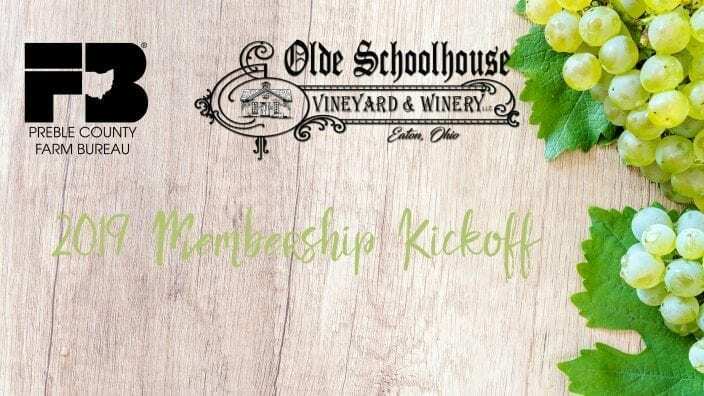 You could win a $100 winery gift card! 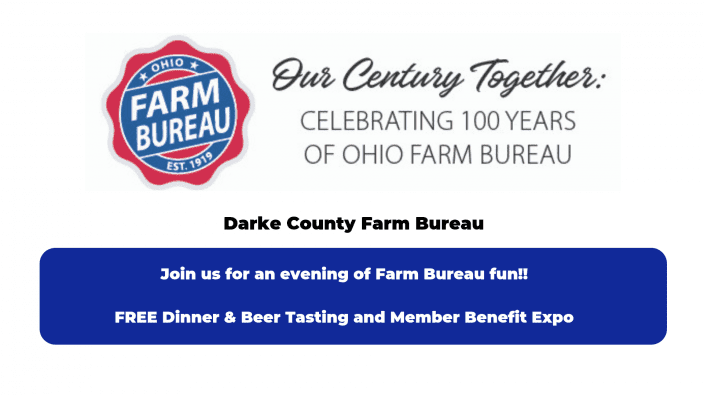 RSVP to Preble County Farm Bureau by Feb. 22 at 937-456-5400.